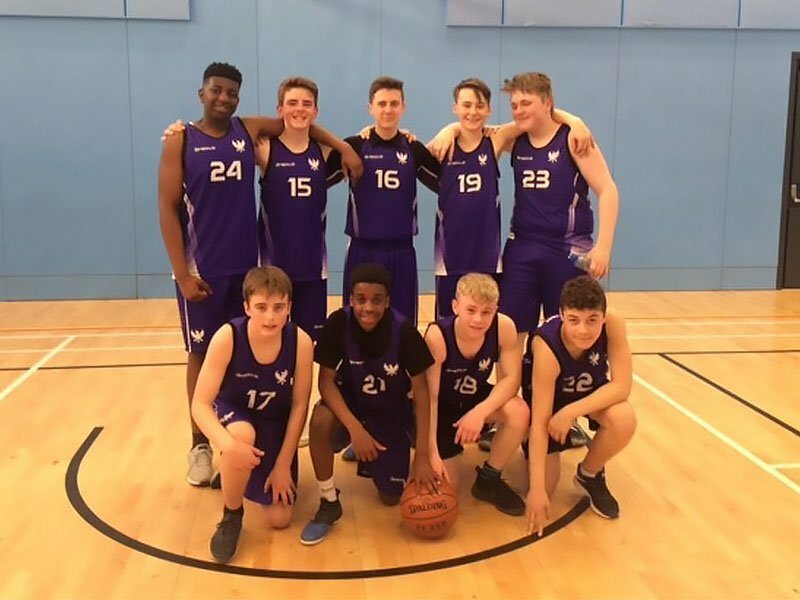 A fantastic success by the Year 9 boys basketball team last night. The team are not only the Huddersfield Champions but have also won the North vs South Kirklees play off final beating Whitcliffe Mount 25-16. This fantastic team are unbeaten over the past two years and train religiously every week with some great assistance from Aqil Iqbal from the maths dept. This is a great achievement.